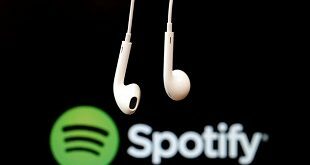 New York, United States | AFP | Spotify on Wednesday announced a long-awaited public listing, voicing confidence that its streaming model will keep reshaping the music industry but acknowledging that the company has yet to turn a profit. In its filing with US regulators, the Swedish platform that over the course of a decade has helped make streaming the most popular way to listen to music in parts of the world estimated the company’s value to be as much as $23.4 billion. 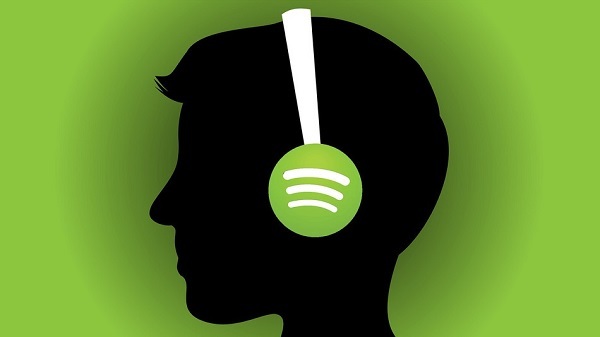 The filing said that Spotify had 159 million monthly users including 71 million paying subscribers — twice that of closest rival Apple Music, which the tech giant launched in 2015 to win a slice of the growing streaming market. “While streaming has changed the way many people access music, we believe there is an untapped global audience with significant growth potential,” Spotify’s 35-year-old CEO and co-founder Daniel Ek said in a statement. The papers filed with the Securities and Exchange Commission offered the most detailed look yet at the finances of Spotify. The company said that revenue jumped by more than 38 percent in 2017 from a year earlier to 4.09 billion euros ($4.99 billion). But the eye-popping rise of Spotify has yet to translate into a stable bottom line. The company said its net loss widened sharply last year to 1.24 billion euros ($1.51 billion). With streaming leading the way, the global recorded music industry for the last two years has produced solid growth for the first time since the jolt of the internet era. Spotify in its filing boasted that it finally found a way to monetize online music after years of piracy and free online content. Despite loud protests against the company in the past by artists ranging from Taylor Swift to Radiohead who say that streaming short-changes creators, virtually all well-known Western musicians have come onboard and now stream on Spotify or its rivals. Charting out the risks, the company said it had faced six lawsuits since July alleging unlawful reproduction or distribution. But as of last year, the company said it had paid more than eight billion euros ($9.76 billion) back to rightsholders for the use of their music on the service.